Established in 2004, Weatherspoon & Voltz LLP is dedicated to helping you navigate all your commercial real estate and business litigation matters, including development, financing, investment and leasing. With over 70 years’ combined experience, our attorneys are committed to providing you with excellent legal services, delivered promptly and at a reasonable cost. We take pride in our unquestionable ethical standards. Our client relationships are based on trust and a deep understanding of your business. Development projects typically come with their own unique set of challenges. We bring years of experience to the table when it comes to financing – specifically, our proficiency with the unique dynamics involved in the financing process. Purchasing commercial or investment properties is a complicated process. An experienced attorney can help navigate the perils and pitfalls and provide you with the guidance to protect your investment. Commercial leasing is a complex field that requires in-depth knowledge of the marketplace as well as the law. At Weatherspoon & Voltz, we have negotiated leases for millions of square feet of office, industrial and retail space. The commercial real estate litigation team advocates for businesses, property owners, construction companies and individuals in a variety of business and contractual matters. Our real estate litigation practice counsels property owners, developers, lenders, landlords, and tenants when disputes arise concerning the sale, development, or use of real property. "Banner Real Estate Group has worked with the team at Weatherspoon and Voltz on several real estate and finance transactions. The entire staff is professional, competent, responsive and able to provide in depth advice and excellent service throughout every step of a transaction. As local North Carolina counsel, they have assisted and advised our firm through complicated transactions. Beth Voltz and her staff take a proactive approach to identifying issues that may arise and have consistently been able to creatively solve problems. 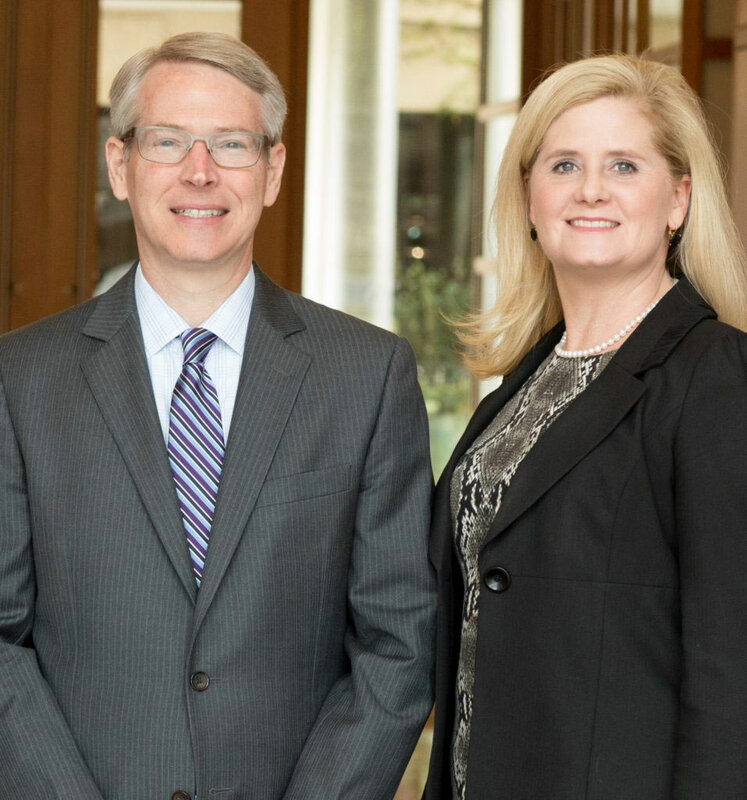 Weatherspoon and Voltz are zealous advocates for their clients; we know when working with them we will get superior service and practical, real-time advice." "My partners and I have been working with Beth Voltz and Weatherspoon & Voltz for over 10 years. In that time, our companies have successfully purchased, developed, and sold many retail projects under the careful watch of Beth and the Weatherspoon & Voltz team. Weatherspoon & Voltz excels at navigating through complex real estate contracts and leases as well as acquisition, financing and disposition closings. But at the same time, the firm’s experience keeps even the most complicated transaction from feeling overwhelming." “Weatherspoon & Voltz has been a vital part of our success at Grubb Ventures. In addition to their outstanding legal knowledge, Beth and Will understand what is important to our business and the manner in which we handle real estate. Our firm deals with a variety of asset classes and handles acquisition, management, leasing, and development. We rely on Weatherspoon & Voltz to advise us on all of the above. They are more than our law firm - they are key partners and, most importantly, friends." "Will Weatherspoon is the best professional we’ve worked with in the 20+ years that we’ve been in the real estate industry. Will understands what we ask him to do, remembers how we ask him to do it, and gets it done by the time we need it done. Will makes it feel like we have a general counsel on staff—somehow he has other clients, but it never feels that way to us." "I have worked with Will on numerous restructuring and work out matters as well as real estate matters. He is detail oriented, very responsive and very effective for his clients. He has also represented me personally on a real estate matter and I find him to be an excellent lawyer. I have been working with him for more than a decade."